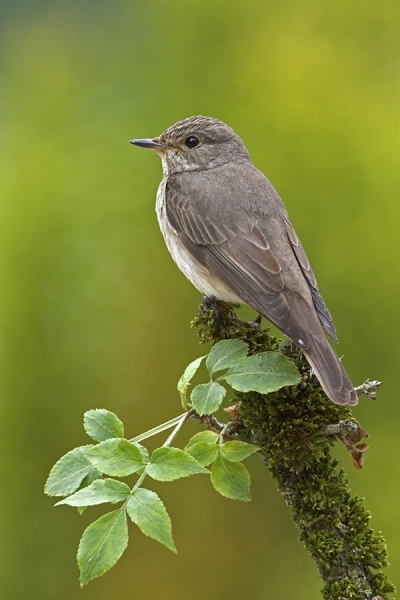 Home | Garden Birds | Spotted Flycatcher on elder branch. Spotted Flycatcher on elder branch. Photograhed in my Chirnside garden.